FRANK live at Arlene’s Grocery Saturday, Nov. 10th! FRANK live at the Bitter End Saturday, September 8th! FRANK Live at Fontana’s Saturday, July 28th! 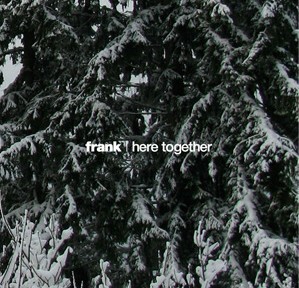 FRANK Live at The Local 269 Friday, April 20th! FRANK Live at The Delancey Saturday, March 10th! “Here Together” Now Available for Purchase!